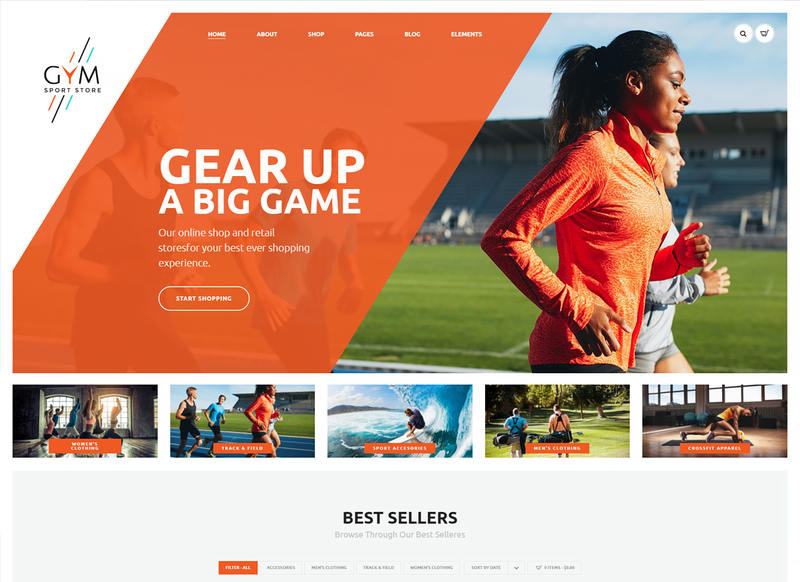 In today’s post we have listed out 15+ Powerful Fitness and Running WordPress Themes for Sports which helps you to setup new entertainment gaming sports website for your business for most competitive industries. 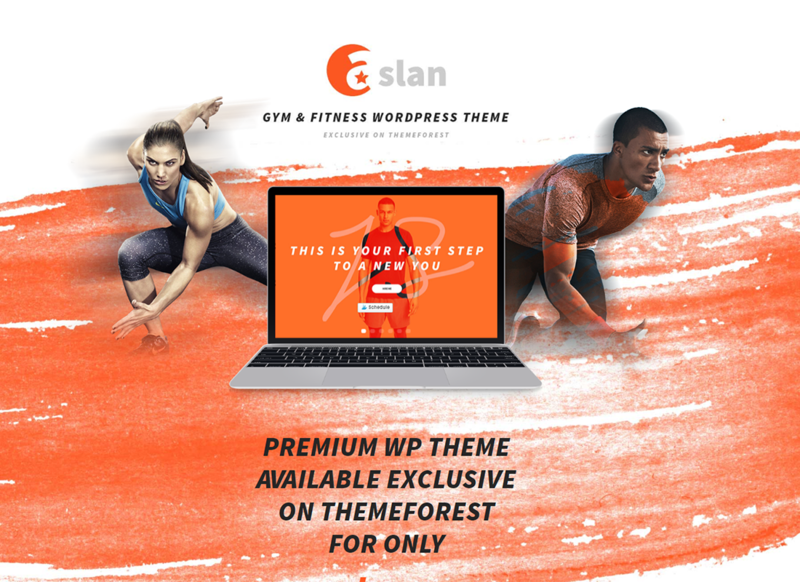 These themes are modern and eye-catching WordPress theme for sports which is worth to start with. 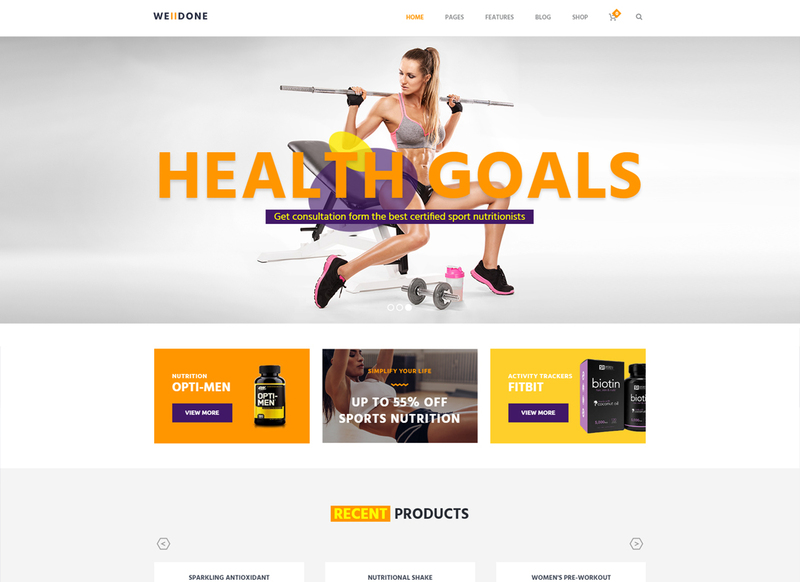 Built for sports clubs, gyms and fitness centers, its a kick-start to build own website for best effective price. Helps you with all documentation to setup fast and easy with optimize. Stating a gym website could potentially be a great business opportunity to boost your business to new heights. GoFit! 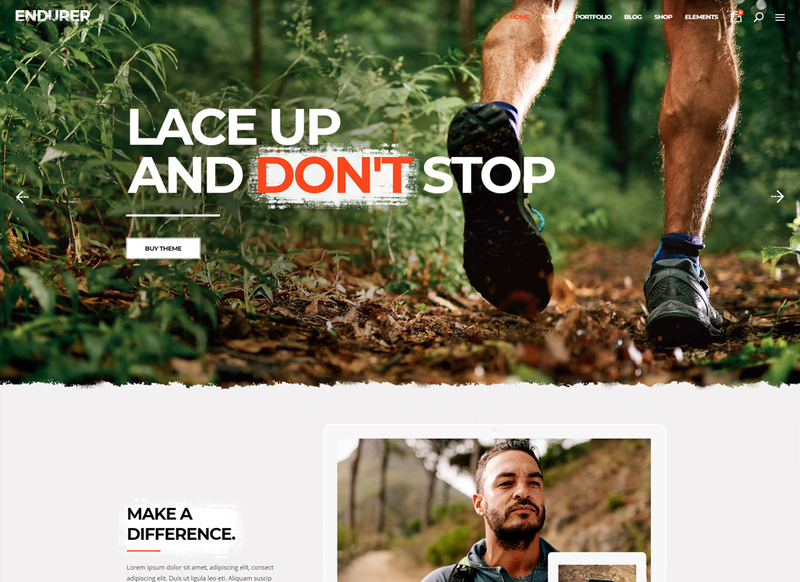 is one of the best fitness and running WordPress themes that can make it happen. 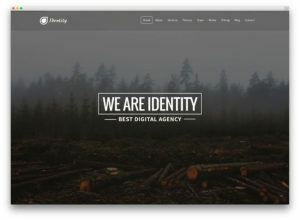 Face it, this modern and eye-catching WP theme is worth your attention. 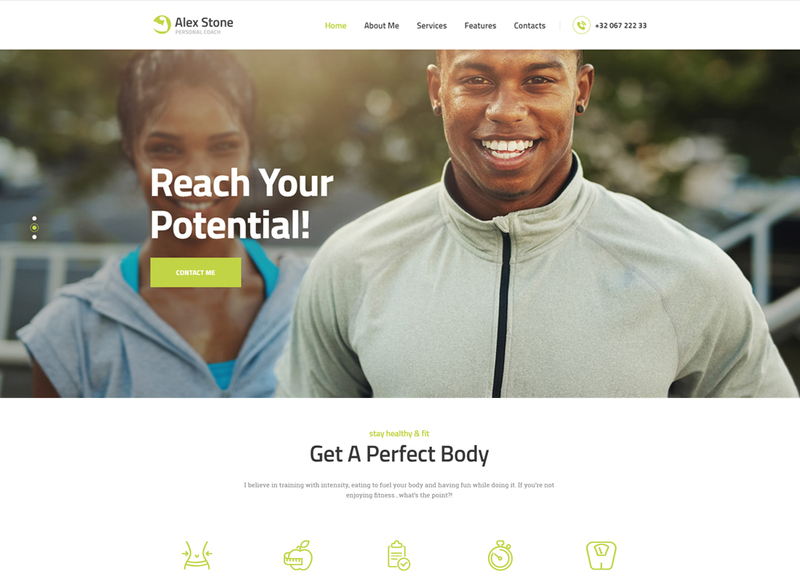 Built for sports clubs, gyms and fitness centers, it gives you a kick-start you need when building your own website. Well, designed especially for girl’s gym centers or fitness classes, Gym comes with a beautiful and engaging design that scales correctly to all modern devices. The thing is that running improves the quality of your emotional and mental life. With Niobe, you can improve the visual image of your sports website. 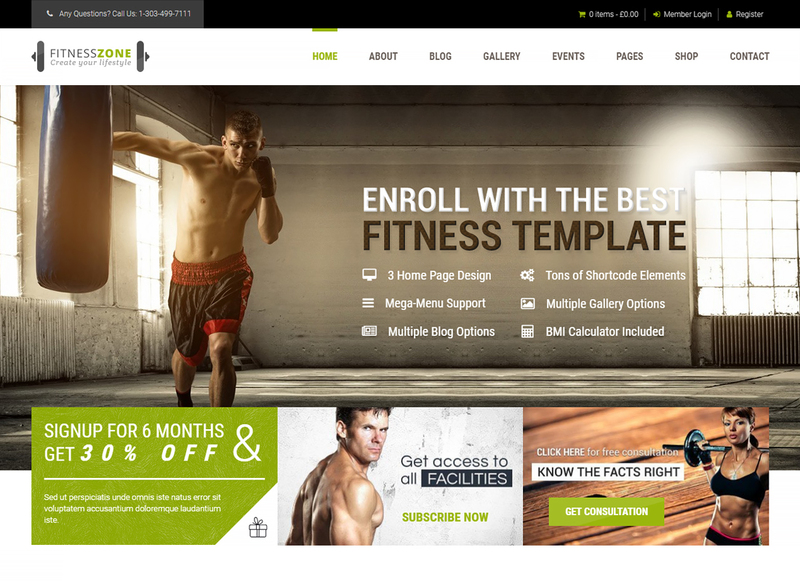 The reason behind it is that Niobe is one of the best fitness and running WordPress themes to date. Alex Stone can come in handy when building a sports website without coding skills. 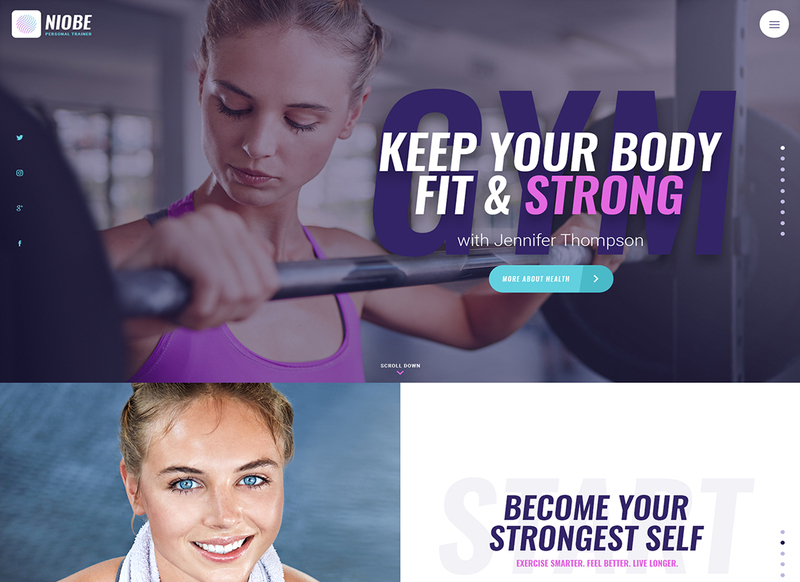 This beautiful and responsive WP template fits fitness trainers, healthy bloggers, yoga classes, or sports magazines. 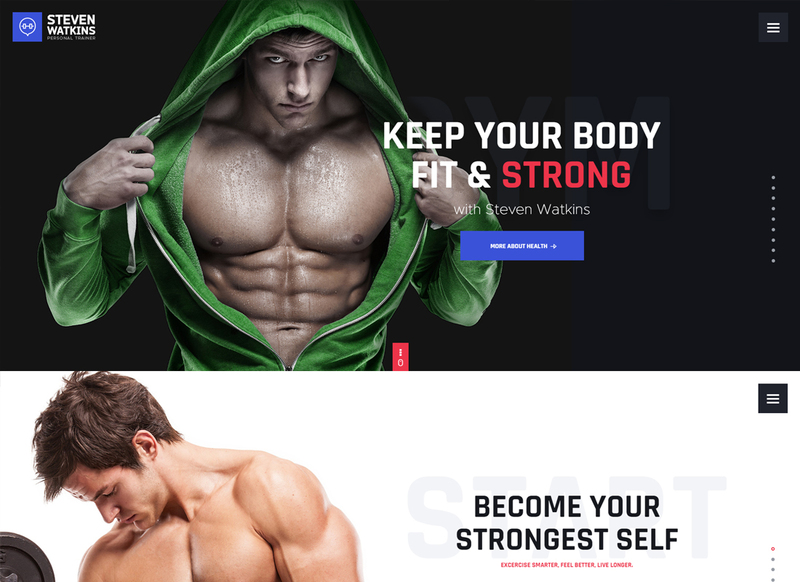 Before diving head first to start your own fitness or gym website, a top-notch WP theme should be your first stop. 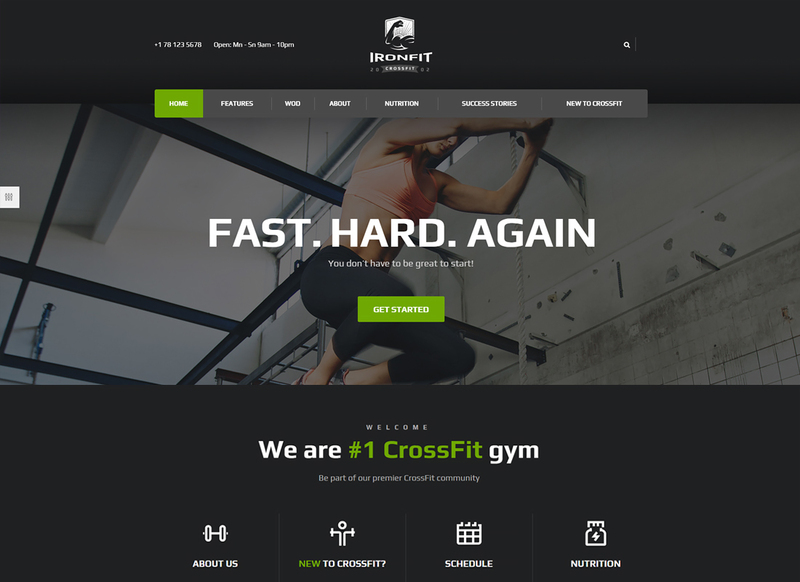 In fact, Ironfit offers an awful lot of amazing features useful when building a sports website. Running round in circles when choosing the best solution for your sports website? End your search here. Developed especially for fitness and gym web projects, Prowess can boost your sports website to incredible heights. 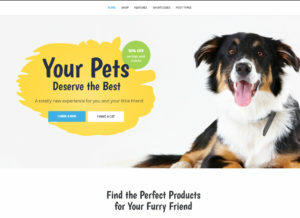 Your nice website is the number one thing your visitors want to explore before building trust with your brand. So, wait no longer and give them a reason to stay with you longer. Welldone is a Gutenberg-compatible WP theme developed specially for sports websites. Sure thing, it’s GDPR compliant, so your visitors can keep peace in mind that their data is secure. Thinking of joining the healthy lifestyle bloggers? With Endurer, that’s as simple as that, in fact. Enjoy this beautiful and eye-catching design that will look awesome no matter what modern device the user is on. Choosing a strong WordPress theme is a make or break for sports websites. That’s why Fitness Zone gives you a chance to build your own website with minimal investment for maximum reward. 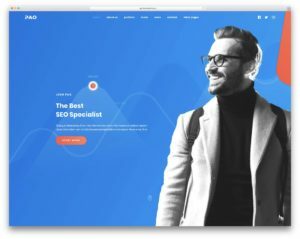 Are you thinking to start your own fitness website? Good for you! In fact, you’re only one step away from your modern and responsive fitness website. Aslan is here to turn your joy for sport into the fuel for your success. 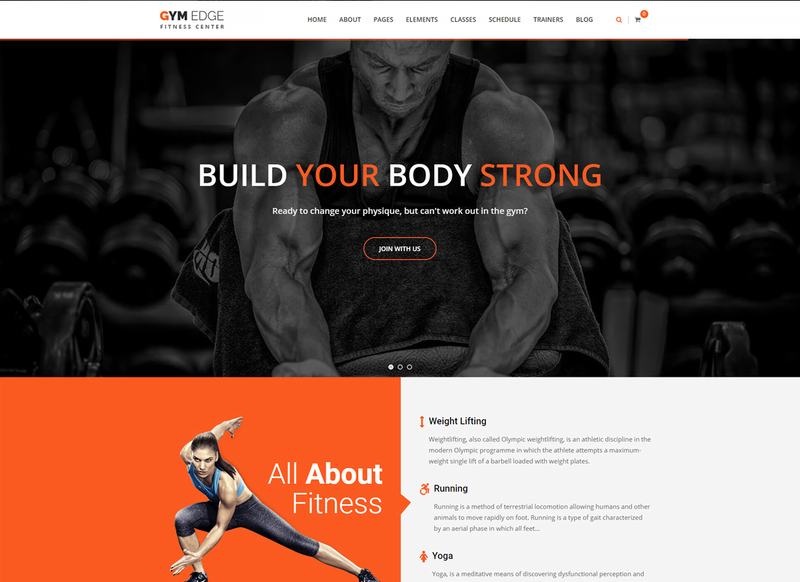 Gym Edge is another eye-catching specimen of the best fitness and running WordPress themes designed to inspire you. To begin with, it comes with 6 multi-page & 6 one-page home styles that resize to any screen resolution. 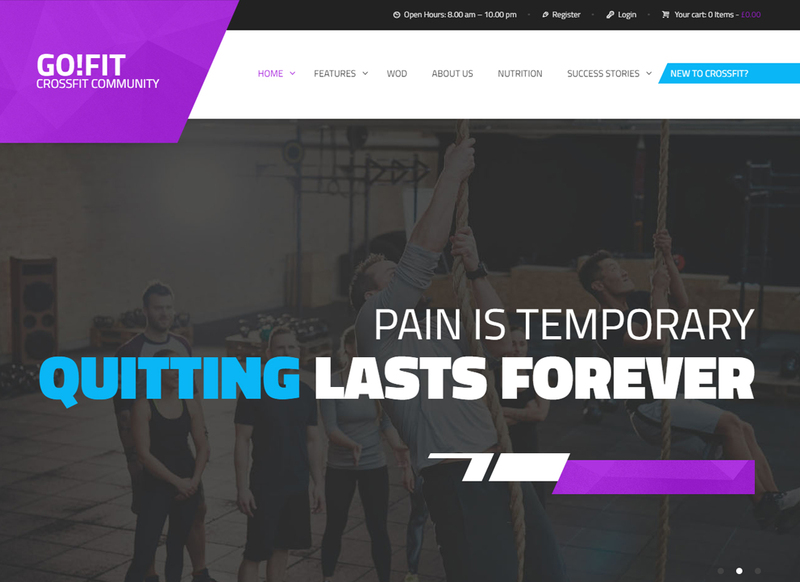 Personal Gym Trainer is a responsive, bold & powerful Sports Gym WordPress Theme. It is designed for modern gym, athletes services company, sportsman, trainers agency, coaches shop bureau, runners, sportsmen and all healthy lifestyle people. 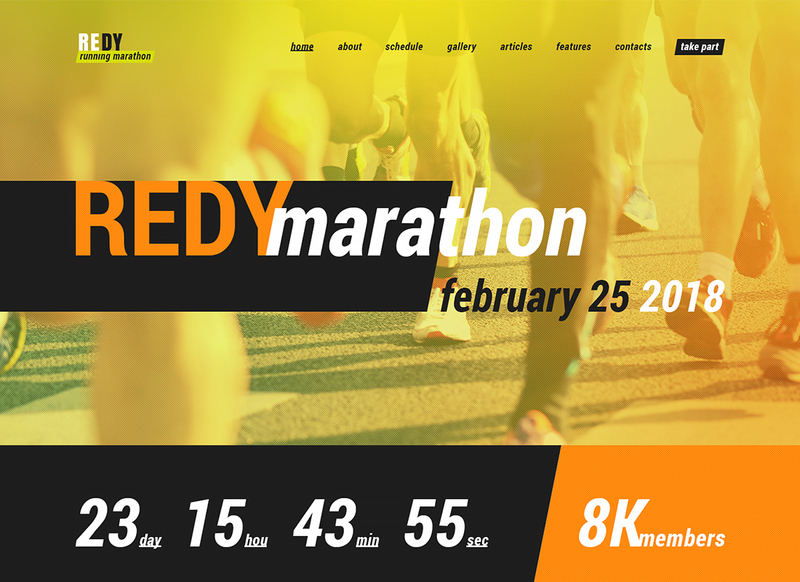 Looking to save time when creating a sports website, don’t miss out on Redy. This clean and responsive WP template can help build a strong sports website right from the ground up. Remember, an hour of running may add 7 hours to your life. 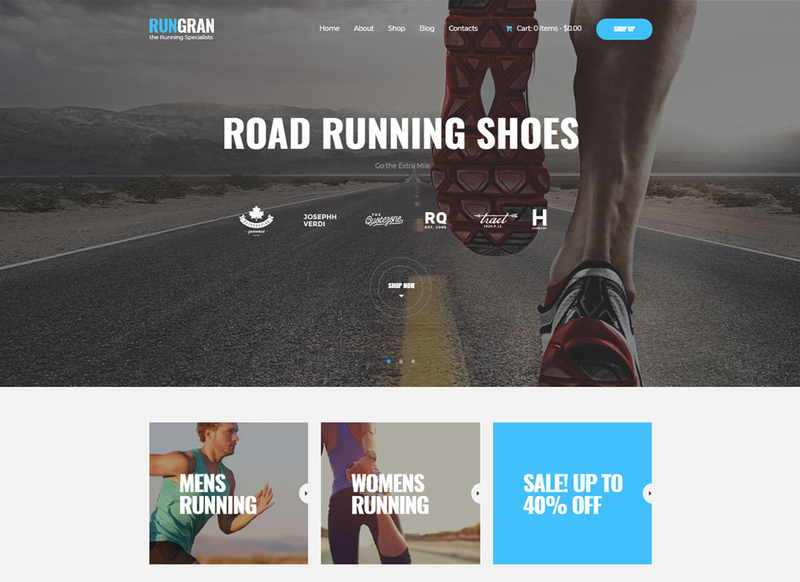 If you already love running, let your professional website represent this. Gym is a modern and attractive solution designed for runners, sportsmen and athletes. 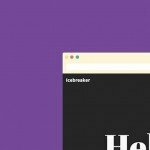 When it comes to building sports websites, an eye-catching visual image of the brand can make a great impression. 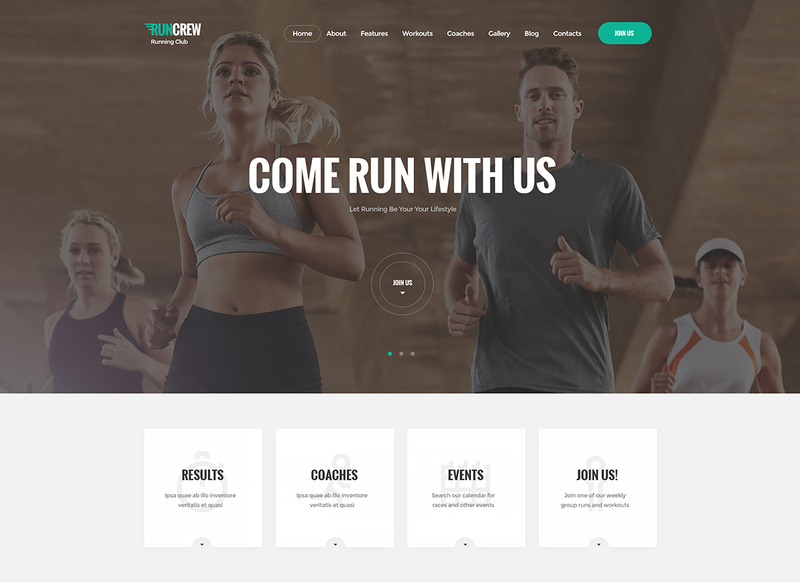 RunCrew is of the best fitness and running WordPress themes designed to make an impact on the visitors.